Finally, I can carbo-load whenever I want. 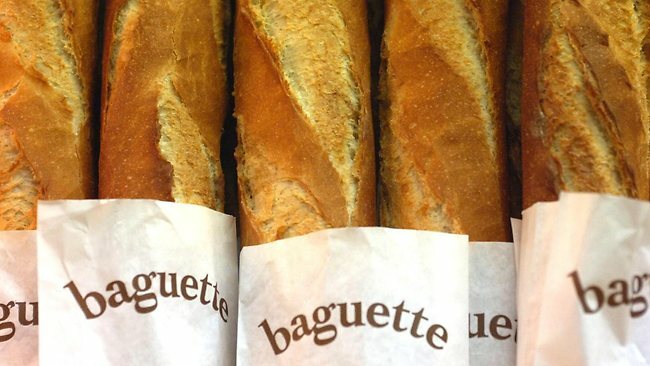 The 24-hour baguette dispenser is here! Now, when can I expect the Butter ATM to be invented? Does a Where's Waldo drawing ever get old? Critical Mass: Go home hippies! What wine goes best with national tragedy? Vote Republican! The wealthy deserve it!